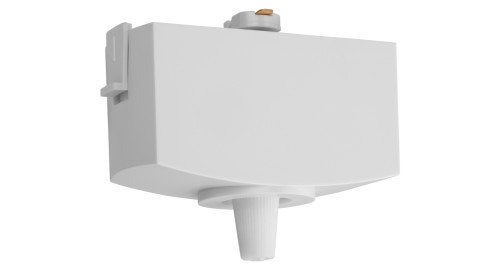 Juno Basics Series Retrofit LED Adjustables are available for 4", 5" or 6" housings and require just 10.5-watt input to deliver up to over 650 brilliant lumens. 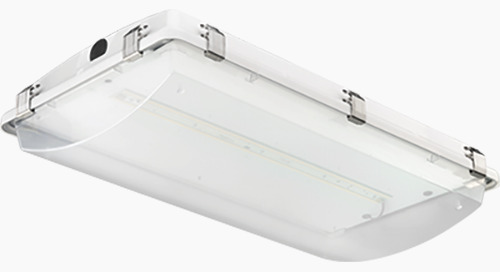 Compared to 65-watt incandescent fixtures, they provide superior quality light while offering energy savings of as much as 85%. 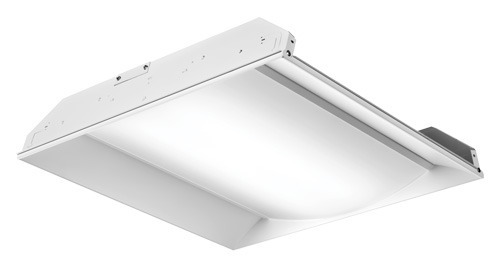 Plus, with a rated service life of 44,000 hours, they last about 18 times longer than incandescent, providing many years of maintenance-free operation. 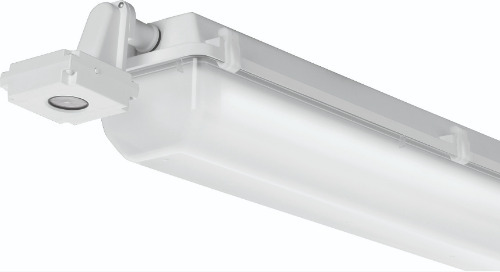 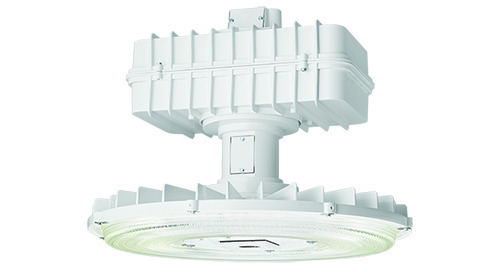 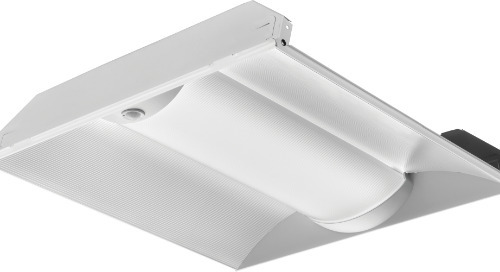 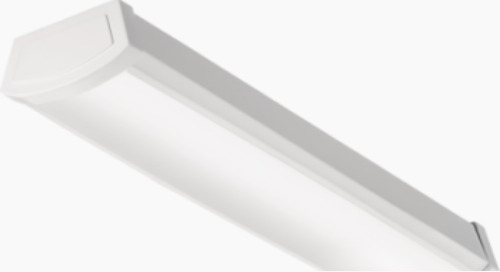 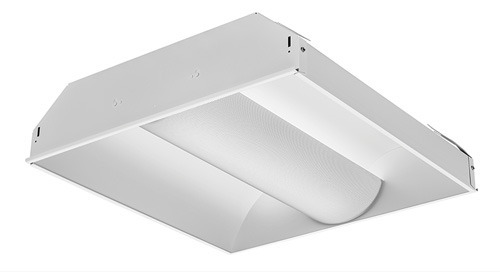 These ultra-efficient LED retrofits are ENERGY STAR® certified meet the high efficacy requirements of California Title 24 (JA8-2016). 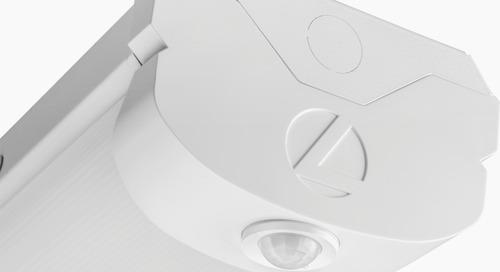 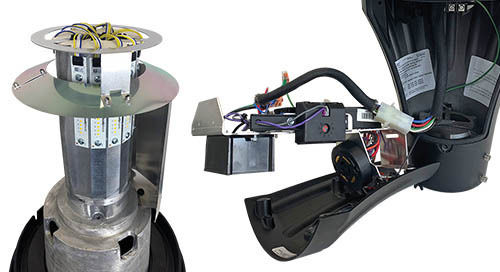 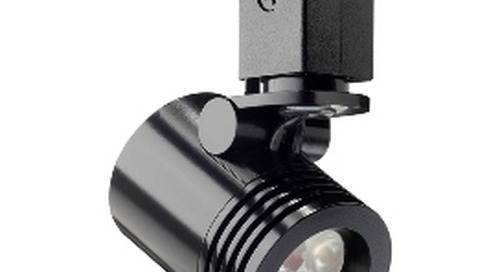 In this all-in-one design, the LED light engine is mounted directly to the housing for superior thermal management, and the gimbal trim is made of durable die-cast aluminum. 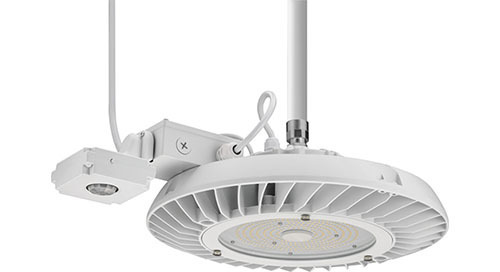 With color temperatures of 2700 K or 3000 K and 90+ CRI, these trim modules offer high-quality white light and outstanding color rendering and consistency. 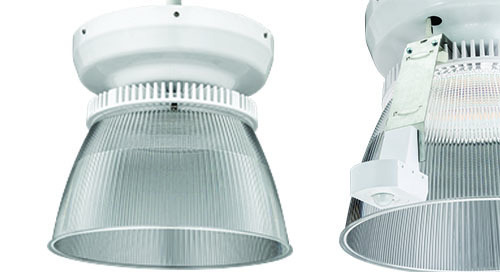 The Juno Basics Series Retrofit LED Adjustable is designed for vertical aiming up to 35° and is offered in a choice of narrow flood or wide flood optics. 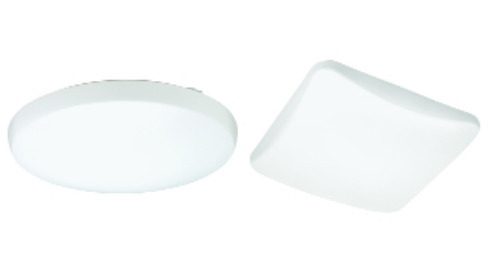 Juno Basics Series Retrofit LED Adjustables are dimmable to 5% with many incandescent, magnetic low-voltage, or electronic low-voltage wall box dimmers. 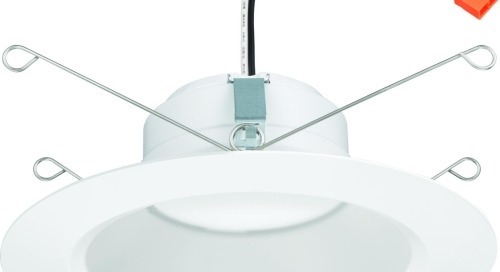 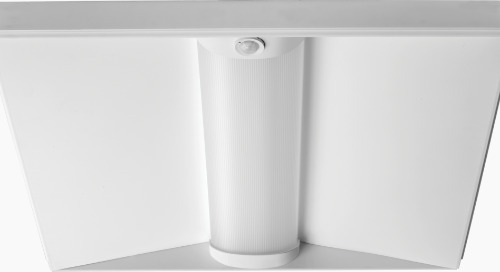 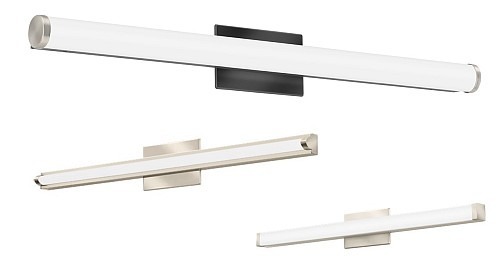 Installing Juno Basics Series Retrofit LED adjustable trims couldn’t be easier. 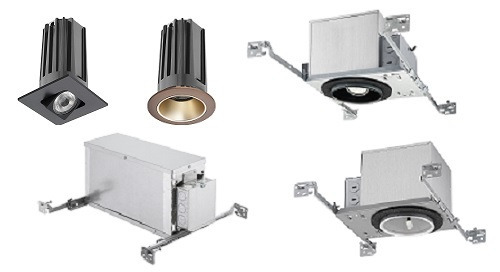 Available in 4”, 5” or 6” apertures, they are designed to quickly replace the lamp and trim in virtually any manufacturers’ standard or shallow, new-construction or remodel, IC or non-IC housing equipped with a medium-base socket. 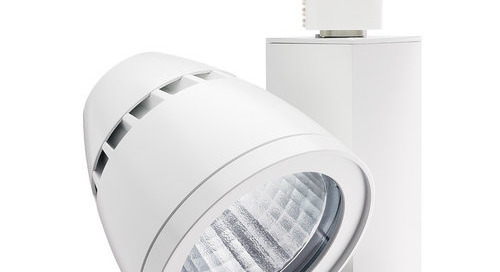 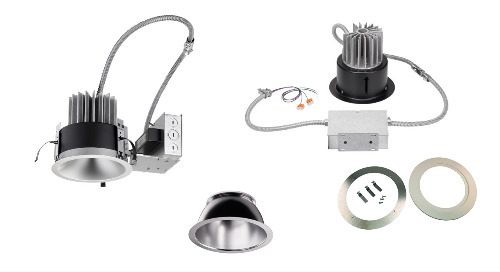 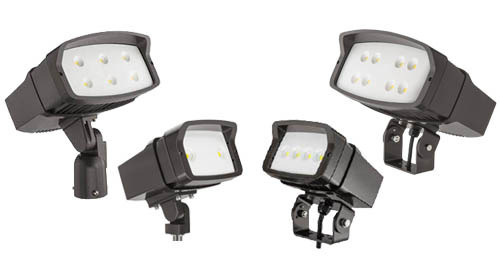 They also can be easily installed directly into Juno dedicated LED housings, using only the supplied plug-in quick connect.